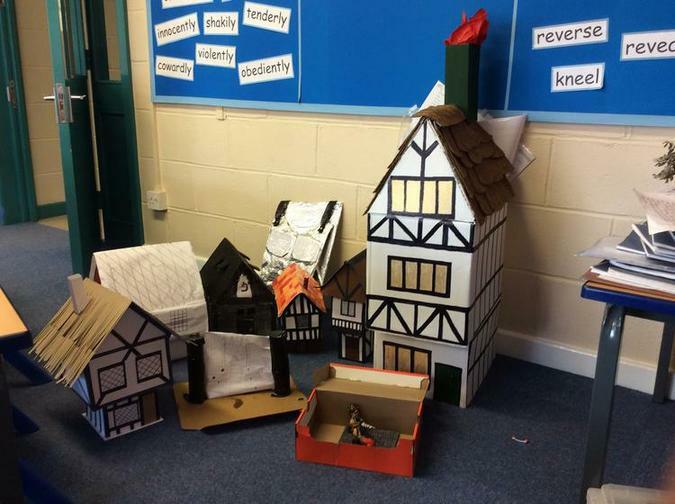 Across school children have been busy completing their history projects. 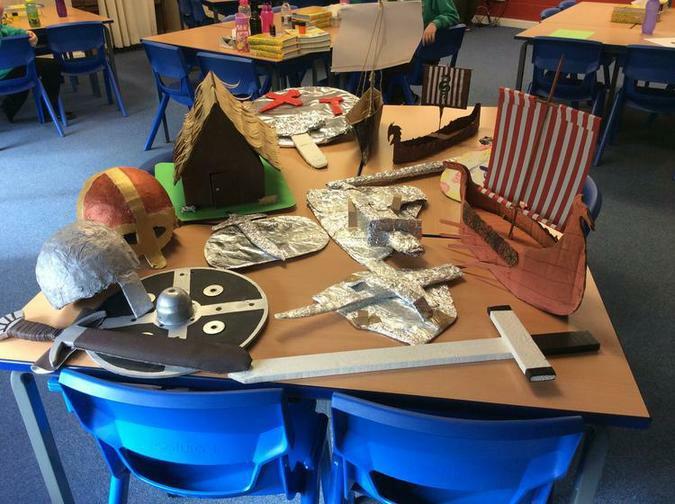 The children were asked to find out about a certain aspect of history and to present it in any way they chose. 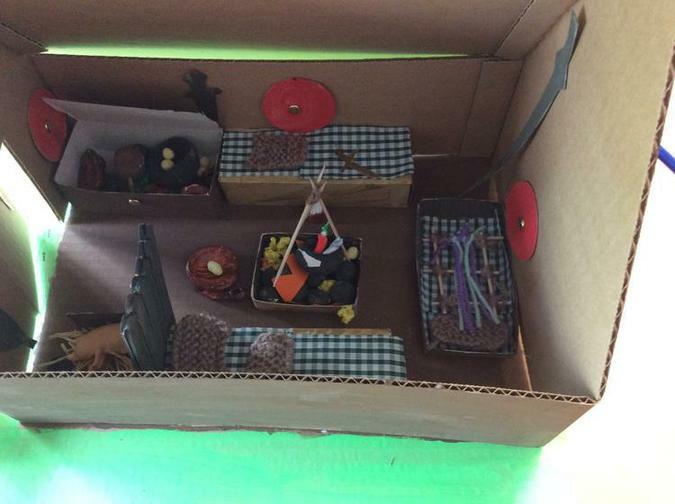 Some children made models and spoke about their findings, while others did drawings, completed reports and presented PowerPoint presentations. 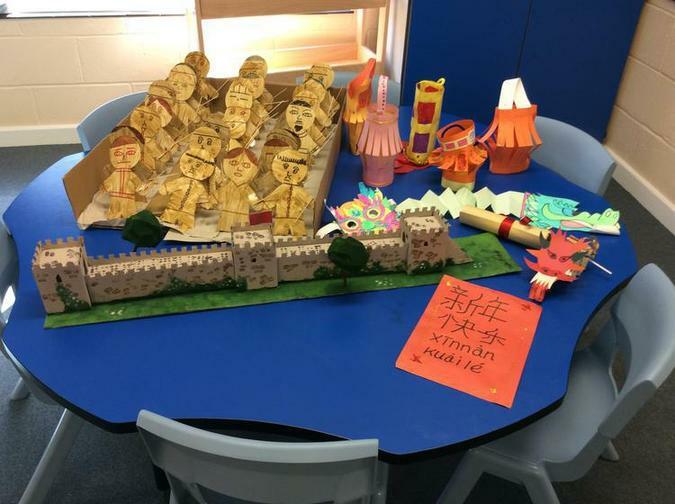 Take a look at some of the models the children made.